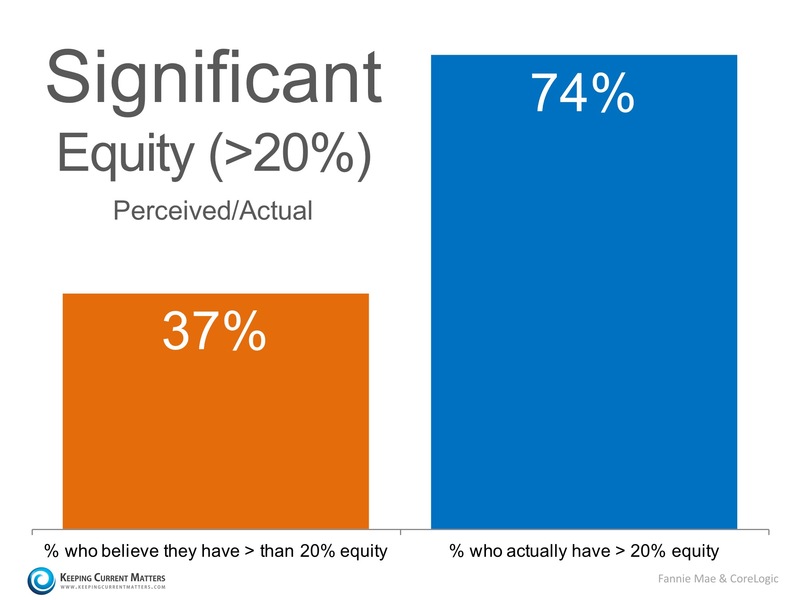 Looks like a lot of people have a lot more equity in their houses than they think they do. This can be real good news for people who are wanting to make that move up buy to the house they really need. 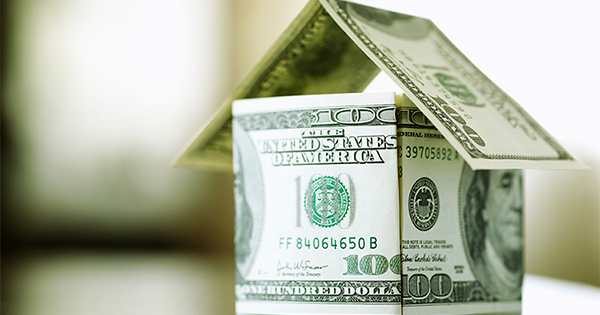 If you are one of the many Americans who are unsure how much equity you have built in your home, don’t let that be the reason you fail to move on to your dream home in 2016! Give me a call today so that I can help you evaluate your situation and assist you along the way! Please check it out. Just call or text to 484-574-4088 to see if you are in this happy situation.